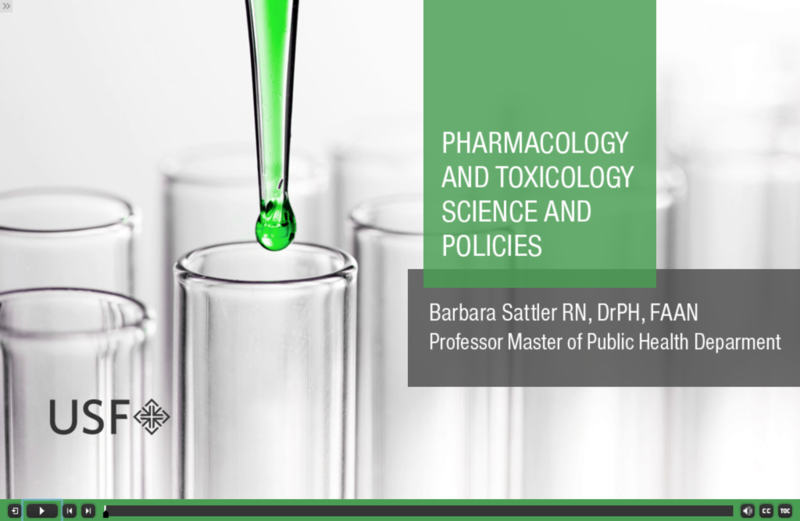 This lecture builds on nurses’ knowledge of pharmacology to draw the similarities and differences between the study of pharmacology and toxicology, which is a key science in the study of environmental health. From the National Library of Medicine. Provides users with a working knowledge of basic toxicology principles. From the National Library of Medicine. A PDF workbook on the TOXNET suite of databases. From the National Library of Medicine. General guides, resources, and tutorials to TOXNET and other NLM databases. What chemicals or products in your environment are you concerned about? What resources do you currently use to educate yourself, your patients, or your community about toxicants and environmental health? Click "Start a topic" to join the discussion!